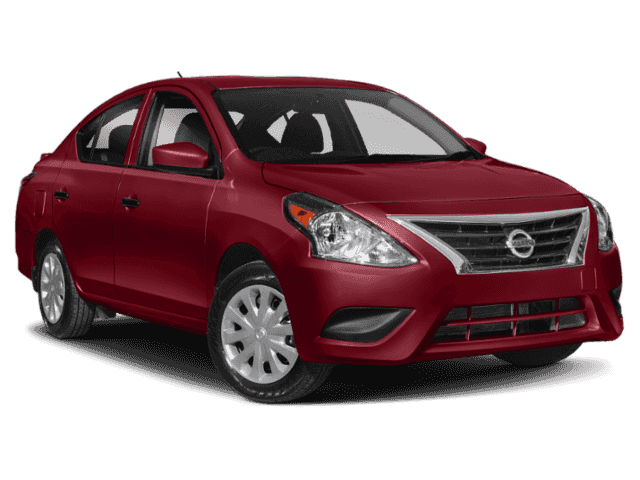 Deep Blue Pearl 2019 Nissan Versa 1.6 SV FWD CVT 1.6L 4-Cylinder ANDROID AUTO. 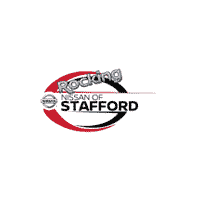 The team at Rocking Nissan of Stafford would like to welcome you to our dealership in Stafford, where we’re confident you’ll find the vehicles you’re looking for at a price you can afford. Come and check out our full selection of new Nissan vehicles, or get a great deal on a reliable pre-owned model. No matter which vehicle you decide on, our professional finance team will help you get settled with a competitive financing or lease plan.